Redefined’s first project work has been in the field of health care, as requested by the community. The mothers of Mahagi Territory have been particularly vocal and active in pushing this work forward. A small health clinic has been construsted in a rural village of Jalasiga. As outreach, regular distributions of eye glasses and birthing kits occur throughout Mahagi territory, assisted by local medical professions. In addition, a range of small health initiatives are being implemented in the region. We are currently nearing completion of a survey of coffee farms in the region. A local agricultural scientist is donating his time to this work. Also in progress is the formation of a training manual for coffee farmers, after which we will commence training local coffee-farmers in best practise in order to increase the quality of crop being produced for on-sale to roasters. Redefined has been able to assist farmers further and renew their plantations, as well as offer some assistance in negotiating fairer prices for their beans within the Ugandan market. 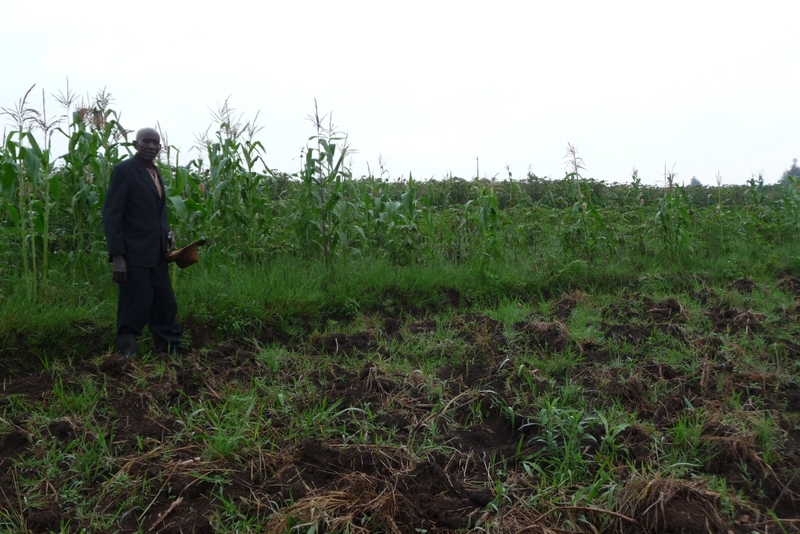 A great number of agricultural and vocational projects are also underway with the focus on sustainability of households. In additional to the larger projects, Redefined also partners with community leaders, individuals and NGOs in community development projects.